How many actresses have portrayed a neuroscientist on a wildly successful TV comedy while actually holding an advanced degree in neuroscience? 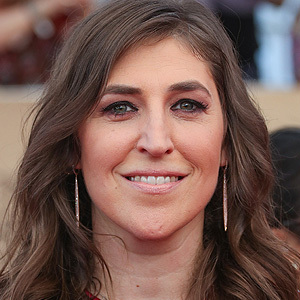 As far as we know, exactly one: Mayim Bialik, who plays the lovably geeky Amy Farrah Fowler on CBS' The Big Bang Theory… and earned her PhD from UCLA. How does she get her two young sons to do it? Brush to the music — Plenty of pop songs are about two minutes long… and that's the length of time you should brush your teeth. If brushing in silence gets boring, add a soundtrack. When the music's over — you're done! Flossing can be fun — If standard dental floss doesn't appeal, there are many different styles of floss holders, from functional ones to cartoon characters… even some with a martial-arts theme! Find the one that your kids like best, and encourage them to use it. The eyes don't lie — To show your kids how well (or not) they are cleaning their teeth, try using an over-the-counter disclosing solution. This harmless product will temporarily stain any plaque or debris that got left behind after brushing, so they can immediately see where they missed, and how to improve their hygiene technique — which will lead to better health. 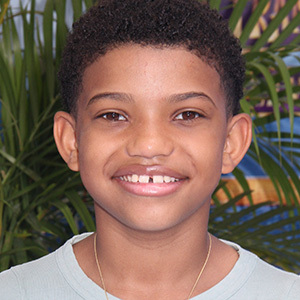 Have regular dental exams & cleanings — When kids see you're enthusiastic about going to the dental office, it helps them feel the same way… and afterward, you can point out how great it feels to have a clean, sparkling smile. For more information about oral hygiene, please contact our office or schedule a consultation. 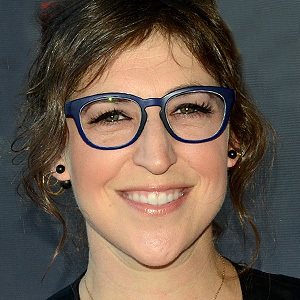 You can read the interview with Mayim Bialik in the latest issue of Dear Doctor magazine. What Can Veneers Do for Me? What Cosmetic Procedures Can Improve My Smile? Imagine that Oral Health is a Critical Component of Prenatal Care.